Based in Brighton, Future-Tec can provide all your commercial electrical needs meeting the latest safety standards and regulations. Our team have many years of experience in the Brighton, Hove and Sussex area of providing commercial electrical services. From planning and electrical design to installation and testing. 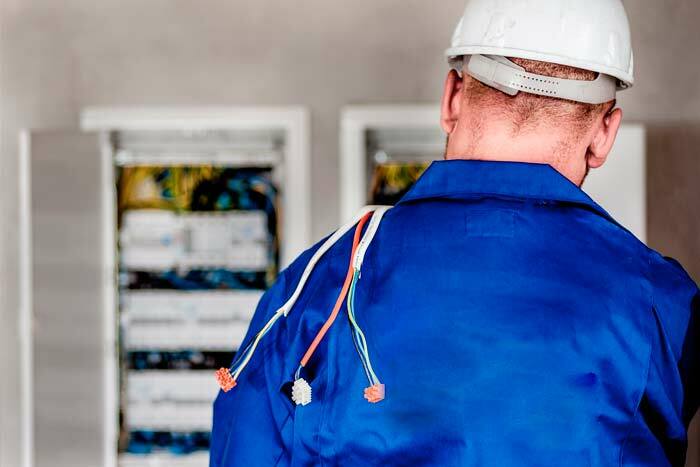 We also provide Sussex businesses with the very best in electrical maintenance to keep your business running efficiently. Whatever your commercial or business needs, we would love to hear from you!